Luscious all-in-one gel bursting with heavenly Spearmint and Sweet Orange essential oils. 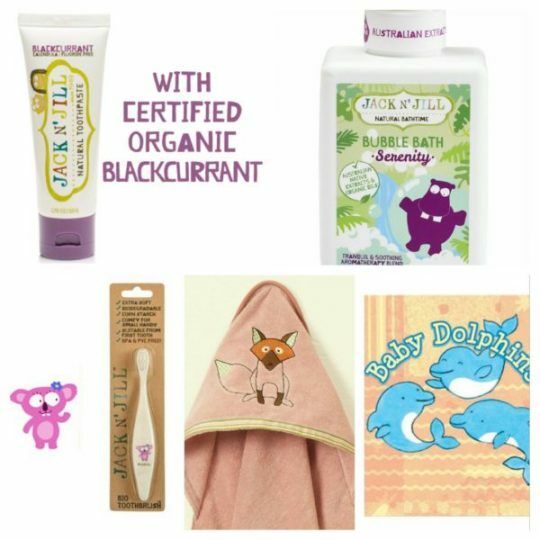 100% natural and 85% Australian Certified Organic, biodegradable and the safest option to use on your child. 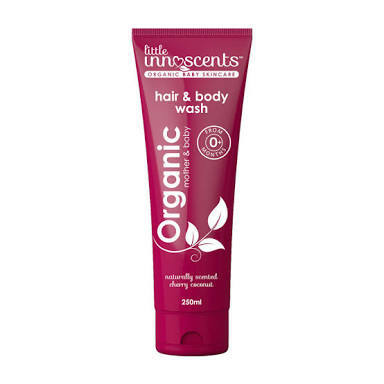 You will instantly fall in love with this multi-purpose wash with its fresh, non-irritating scent bursting with heavenly essential oils of Spearmint & Sweet Orange leaving an invigorating and refreshing aroma. Ingredients: Aloe Vera (Aloe Barbadensis Leaf Juice)*, Decyl Glucoside (coconut derived), Coco Glucoside (coconut derived), Jojoba Oil (Simmondsia Chinensis)* Glycerine, Xanthum Gum, Glyceryl Caprylate, Glyceryl Undecylenate (Preservative), Aqua (and) Lactic Acid, Spearmint Oil (Mentha Pipertia), Sweet Orange Oil (Citrus Sinensis)*, Lavender Oil (Lavendula Angustifolia).